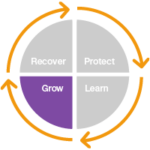 You can prepare for the next Penguin Update with our case studies and the Superhero Plan of Link Research Tools. 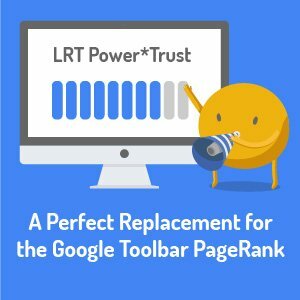 What is the LRT Power*Trust browser extension? You sure heard about Google's Toolbar PageRank and used it at some point to assess the quality of a website or a specific page. Although the PageRank algorithm itself is important, Google’s Toolbar PageRank is just a useless SEO metric. PageRank is officially dead and no serious SEO should consider it anymore. In March 2016, Google has officially confirmed removing the Toolbar PageRank. Now that the Toolbar PageRank is gone, SEOs still need a reliable set of metrics to look at when assessing the trustworthiness and power of a page or domain. LinkResearchTools developed the LRT Power*Trust metric already in 2012 and, since 2015, offers it also as a powerful browser extension for Chrome and Firefox. The Web changes every day, good links can become bad links and the other way around. You should always make sure you are using the most accurate, up-to-date metrics when evaluating link building opportunities. PageRank was for a long time far from being accurate or up-to-date. 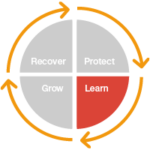 LinkResearchTools developed the perfect alternative: the LRT Power*Trust extension. Google used to update the Toolbar PageRank only when they felt like it. Usually, the updates were done quarterly. But since March 2016, Google officially announced that they have decided to kill off the Toolbar PageRank. Google explained that they still use the PageRank data within the ranking algorithm, but the external Toolbar PageRank values are gone for good. It’s all clear now. Don’t waste your time looking at Google’s Toolbar PageRank. LRT Power*Trust browser extension is the perfect replacement for Google's Toolbar PageRank. 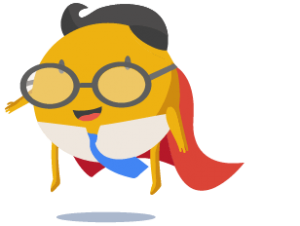 LRT Power*Trust is a two-dimensional SEO metric that will help you quickly assess the power and trustworthiness of a website or page while you browse the web. Launched by LinkResearchTools shortly after the first Google Penguin update in 2012, LRT Power*Trust metric established itself as a reliable metric for judging the strength of a page or domain in no time. is it ok to build this link on this site? is this link worth keeping? and which links should go to the disavow file? SEOs and webmasters from all around the world still need a reliable set of metrics to help quickly assess the quality of a page or domain. Ever since Google announced that they would not update PageRank anymore, everyone has been looking for the best alternative. Guess what? 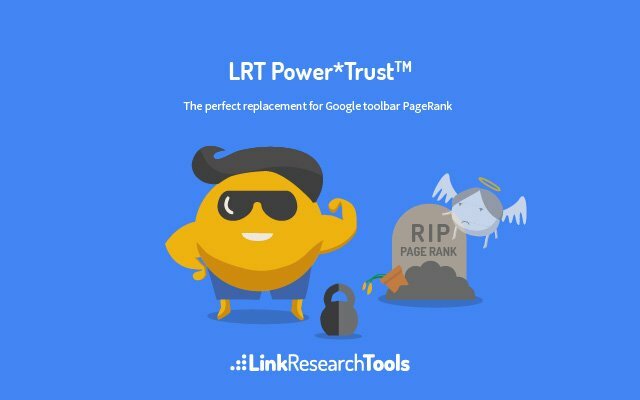 LinkResearchTools developed the perfect replacement for Google’s Toolbar PageRank: the LRT Power*Trust extension. LRT Power*Trust is a unique metric that measures the overall quality of a page or domain. 1. LRT Power – a metric that measures domain and page power by calculating the strength of a website based on the number and power of links. 2. LRT Trust – a metric that calculates the quality of links by analyzing the inheritance of trust from trusted sites. It helps you understand the overall quality of a website or page, not just quantity of links. The LRT Power*Trust for domain metric is available for all the users that download the extension. The LRT Power*Trust metric for single pages is only available to users that have a LinkResearchTools or Link Detox active account. Imagine how much easier your SEO work would be if you had this complex metric available immediately in your browser when you look at a specific URL. You could tell a client in a minute if a certain page is worth building a link on or not. 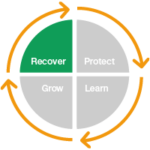 You don't have a LinkResearchTools or Link Detox account yet? Don't worry we have a great offer for our LRT Power*Trust Extension users. If you already have an active LinkResearchTools or LinkDetox account, there’s no need to sign up. You can simply sign in with your LinkResearchTools or Link Detox credentials, and you will be able to look at the LRT Power*Trust metrics both per domain or per page. Learn more about LRT Power*Trust SEO metric here. Really good extension for measuring the not only strength metrics but the trust of a website. From a glance you can see if suspicious links may be at play. Must have chrome extension for SEOs. 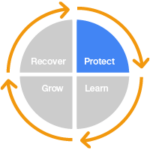 Very useful information about the Power and Trust of a Domain. Great extension.